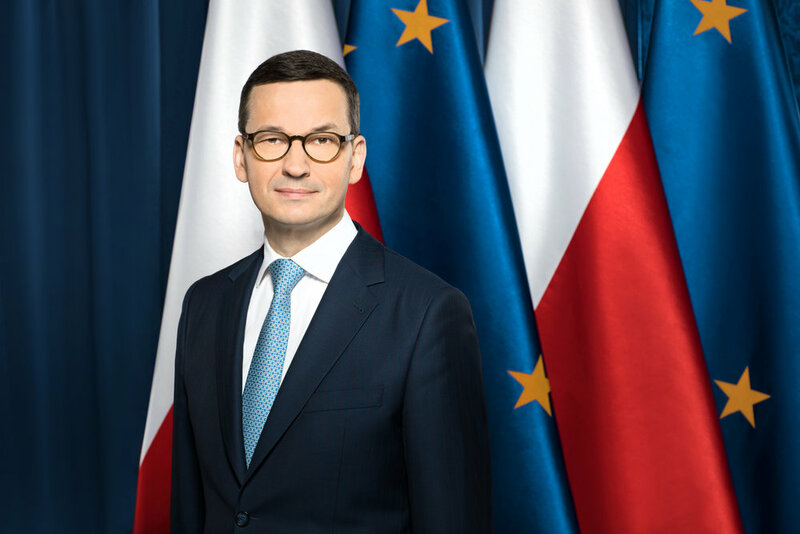 Polish Prime Minister Mateusz Morawiecki, a critic of the UN Migration pact, pictured in 2017 (Wikimedia Commons). John Ivison, a political columnist for the National Post, cites a common critique of the treaty, writing that, though the pact may have “pure intentions,” it will impact nations’ sovereignty on the issue of migration. A number of critics also say that the compact is setting a dangerous precedent for the United Nations, as its implementation entirely sidesteps any sort of democratic process. The European Union remains split, with the Belgian government teetering on the verge of collapse over the issue. Several Eastern European UN member states have refused to sign the treaty after being emboldened by the rejection of the treaty by the United States, Israel, and Australia. Bulgaria and Slovakia have signaled that they do not plan to sign the compact, citing the arrival of millions of immigrants from the Middle East and North Africa since 2015 as a cause of “deep political crisis” in Eastern Europe. Hungary, too, is poised to reject the compact. Polish Prime Minister Mateusz Morawiecki has said, “we will not be part of the UN global compact… we believe that here our regulations, our sovereign rules on border protection and migration control, are our absolute priority.” Czech Prime Minister Andrej Babis has echoed such sentiment in recent days. Anti-immigration parties have risen across Eastern Europe in recent years, and analysts have concluded that rejection of the pact “plays well with domestic audiences.” Further rejection announcements are likely in the coming weeks.